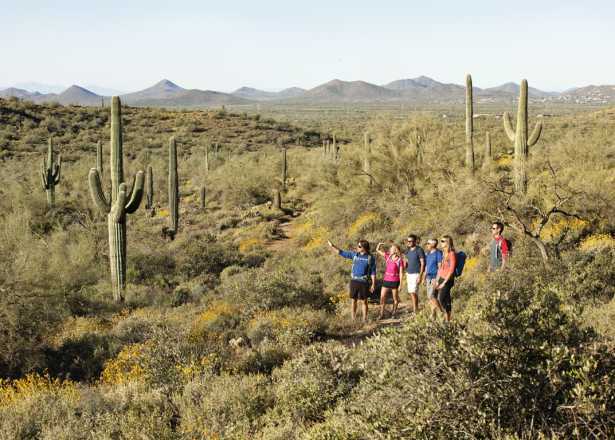 The parks and preserves in and around Greater Phoenix provide a bounty of opportunities for hiking, biking and more ways to explore the beauty of the Sonoran Desert. 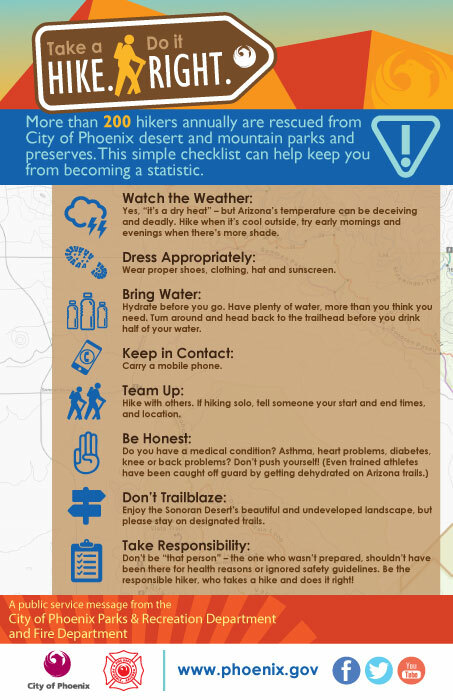 To maximize the enjoyment of your adventures and keep yourself safe from the desert&apos;s unique hazards, follow the safety tips below anytime you&apos;re outdoors. These safety tips from the City of Phoenix Parks and Recreation Department and Fire Department provide a great checklist to start with. Enjoy the outdoors early in the morning. Not only will it be about 15-30 degrees cooler in the early morning, but it&apos;s the best time to view desert critters that are most active at sunrise. Hit the trails at night. 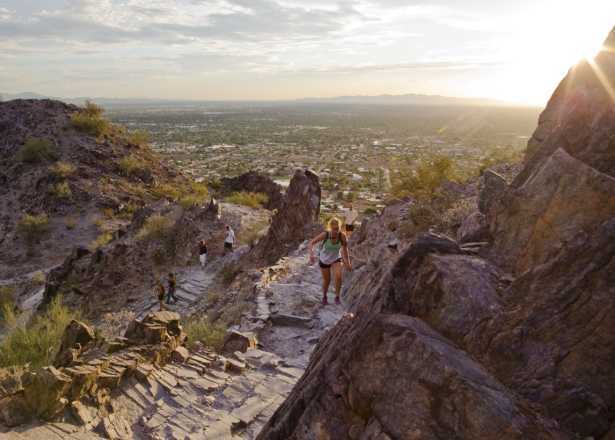 Some of the City of Phoenix parks and preserves stay open until 11 p.m. Be sure to pack a flashlight or headlamp and watch your step. 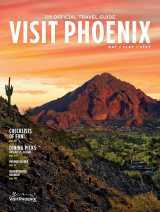 Some Maricopa County parks offer guided nighttime hikes and stargazing events throughout the year. 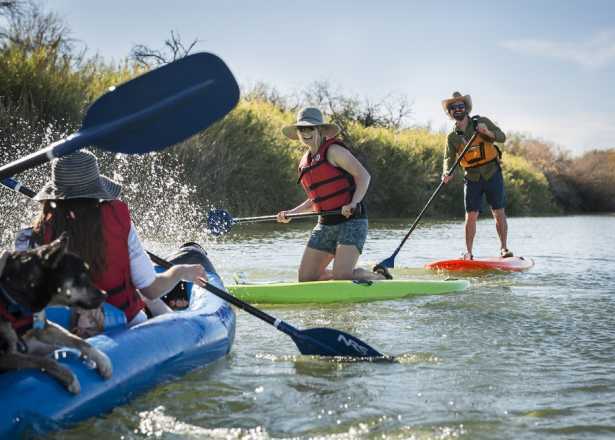 Check the Maricopa County Parks event calendar for details. Drink water and lots of it. A good rule of thumb is to bring at least one liter of water for each hour you&apos;ll be outside. Backpacks equipped with water bladders are ideal when hiking and biking.